Protect the Environment – Work with an Eco-Friendly Dentist in Buckhead! Thankfully, over the years, more and more people have become aware of their role in protecting the environment. If you too share a desire to be eco-friendlier, then your dentist in Buckhead provides the types of services that fit your responsible outlook on the world. 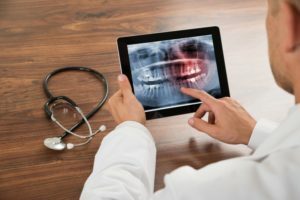 Read on to learn about the different ways your dentist maintains an environmentally-responsible practice! Comments Off on Protect the Environment – Work with an Eco-Friendly Dentist in Buckhead! 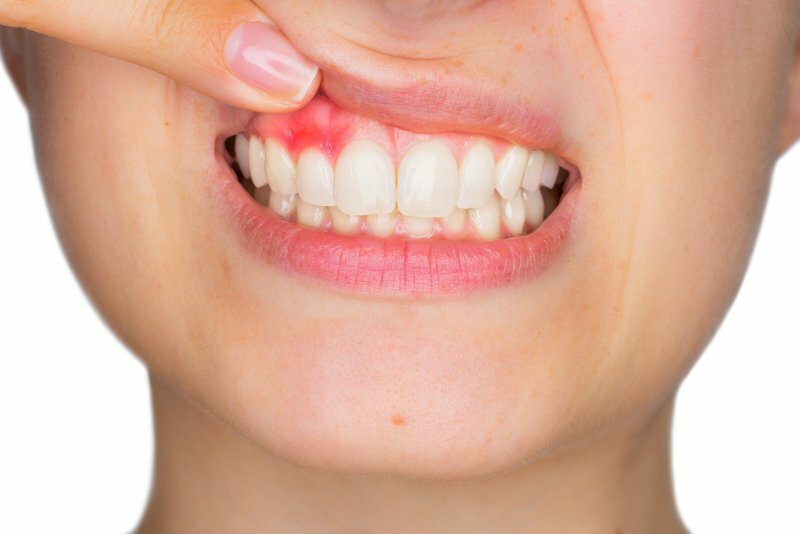 If gum disease were restricted to your mouth, then that would be trouble enough. However, dentists, doctors and scientists now know that there is a link between the condition of your gums and the health of your heart. February is American Heart Health month, so it’s a good time learn about this connection. Please keep reading for a discussion from a dentist in Buckhead. 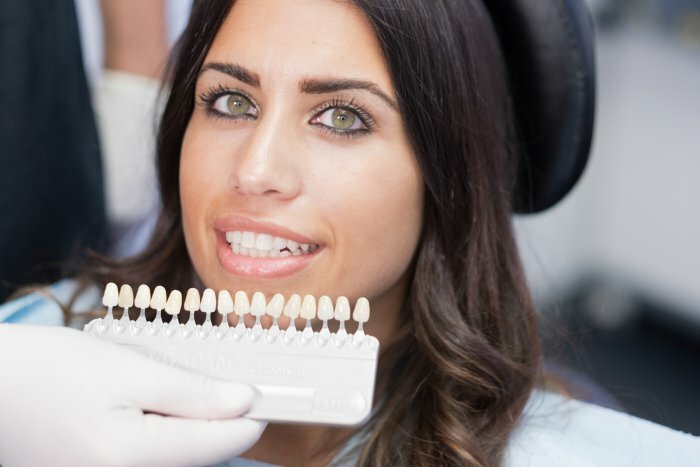 Veneers from a cosmetic dentist in Buckhead can correct aesthetic issues caused by problems like thinning enamel, chipped teeth, hereditary factors, and lifestyle issues. 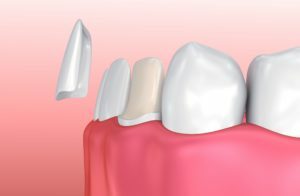 Veneers can also erase the evidence of uneven or widely gapped teeth. If you have crooked teeth, you may have considered using traditional metal braces to straighten them. If you don’t want to change your appearance nor deal with braces for the 18 months to three years of wear that’s required, clear aligners like ClearCorrect may sound like a better option. Unfortunately, this option can easily take 6 to 18 months to complete as well, which is not something every patient wants to deal with. Those seeking immediate results should look no further when porcelain veneers in Buckhead are available. Here are three reasons why they’re worth considering. Are Clear Braces in Buckhead the Solution You’re Looking for? 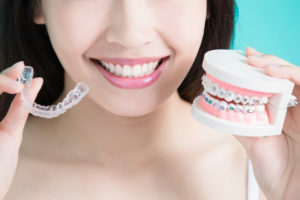 Clear braces in Buckhead, also known as “clear aligners,” might be the solution you’re looking for if you suffer from underbite, overbite, or misaligned teeth. 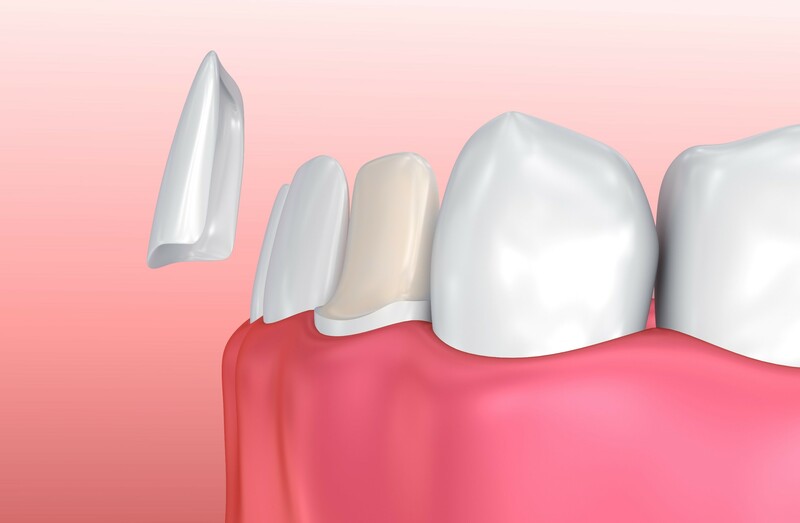 Clear braces offer most of the advantages of traditional approaches without the attendant inconvenience and occasional discomfort. 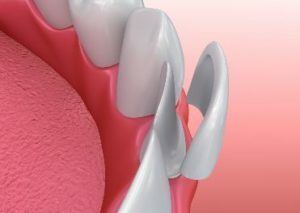 They enable the wearer to enjoy their customary diet and to remove the aligners for daily activities such as sleeping. 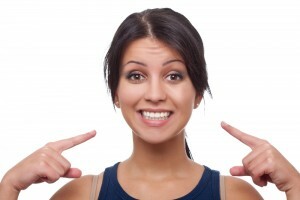 Comments Off on Are Clear Braces in Buckhead the Solution You’re Looking for?